❤️ Happy Healthy Valentine’s Day Inspiration and Recipes! Happy early Valentine’s Day! We hope you have exciting plans to celebrate with your loved ones! As we all know, tomorrow is Valentine's Day and that typically that means lots of candy and sweets everywhere. Valentine's Day is such a perfect holiday to take extra time to show others how you love them! Take a moment to call an old friend and tell them hello. 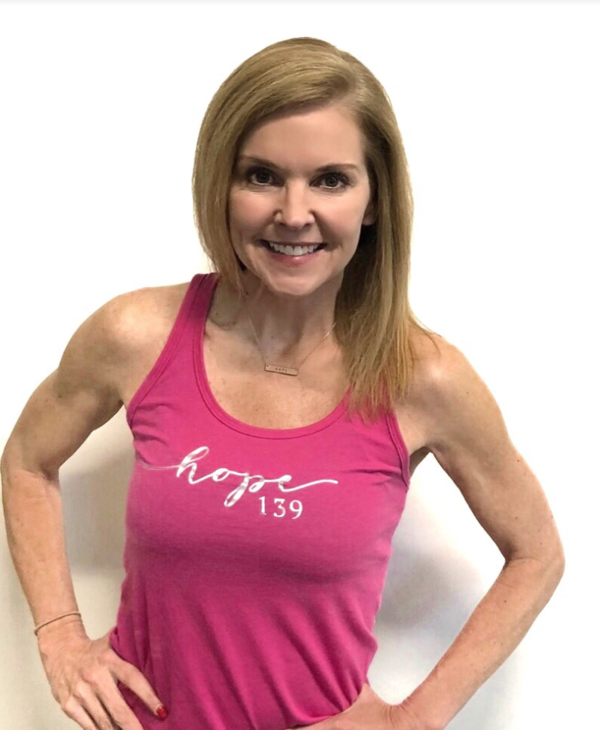 Along with loving others well this week, also take some extra time to love your body, mind and spirit this Valentine's Day! Breathe in God’s love for you. Below is truth about how much you are beloved. Take some time to dwell on this verse. These are the Lord's thoughts about you! He has created you exactly as you are for a purpose. 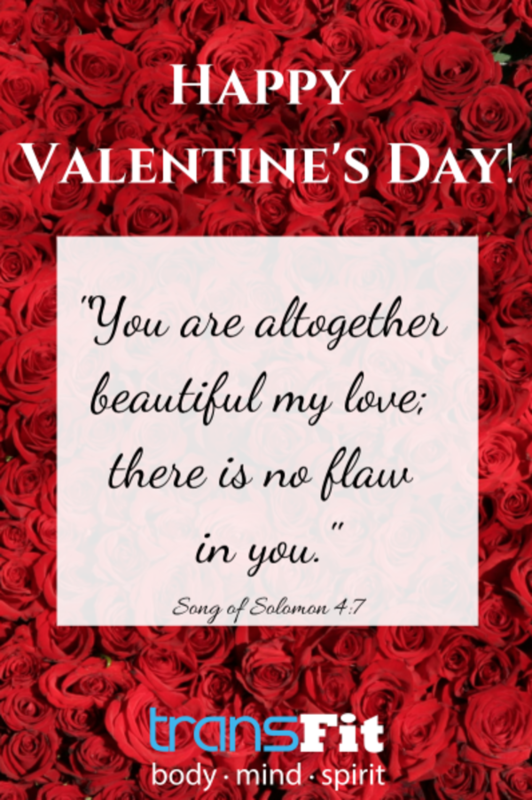 You are so beautiful and perfectly made in His sight! Take some time today to write down things you love about the way God made you. Now, go share this verse with a friend! Encourage your sweet friends today in their own beauty, inside and out. Valentine’s Day is the day of love! Let's be intentional about spreading love and blessings. 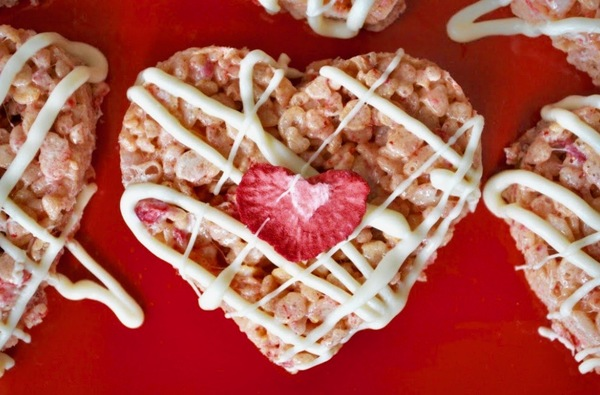 We know many of you will be spending Valentine's Day with your families, so we wanted to share a few of our favorite healthy Valentine's Day recipes with you all! We guarantee these will satisfy your sweet tooth just as well as that box of Russell Stover — but without compromising your nutrition goals! These are treats you can feel good about, because they will not only make your taste buds happy but make your body happy as well. If you DO have precious kiddos that are going to be receiving Valentine's bags from school, taking cards and expecting a small treat from Mom and Dad, this is the perfect opportunity to practice non-food rewards for your kids! Instead of loading them up with bags of candy, make Valentine's Day fun in other ways! 2. Celebrate with non-food items! If you're sending your kids to school with Valentines, try sending cards along with temporary tattoos, stickers, pencils or other fun little toys instead of candy. Be sure to emphasize that these are things they can enjoy over and over, instead of just once! If you're a college student, get together with some friends and make Valentines together! Get crafty and make fun, homemade cards with markers, watercolors, etc. Spread out onto baking sheet and top with cherries and salt. Chill for 30 mins or until firm. Enjoy! Take 1 cup of strawberries and blend in blender until smooth. Hull the rest of the strawberries and cut them into slices. Mix the yogurt with the blended berries. Begin layering the Mini Trifles. Start with a layer of greek yogurt. Add a layer of strawberries. Next sprinkle granola on top of the strawberry layer. Repeat layers until the mini trifles are full. Garnish with strawberries and/or granola. Preheat the oven to 425°F. Line a large baking sheet with aluminum foil to keep it from getting stained. Lightly spray the foil with cooking spray. Put the beets, carrots, and onion wedges on the foil. Drizzle the oil and sprinkle the oregano and salt over the vegetables, stirring gently to coat. Arrange the vegetables in a single layer so they don’t touch. Roast for 15 minutes. Stir. Roast for 10 minutes, or until the vegetables are just tender when pierced with a fork. Cook’s Tip: Avoid getting beet stains on your hands by peeling the beets under cold running water. In a large saucepan melt butter over low heat. Add in marshmallows and stir until completely melted. Remove from heat. Add Brown Rice Krispie Cereal and stir until fully coated. Flatten the mixture on wax paper and use a heart-shaped cookie cutter to cut out hearts or use your hands to shape the mixture into hearts. Top the hearts with fresh sliced strawberries and gently press down to seal them. (You could also mix the strawberries in with the marshmallows). Don’t forget to sign up for this month’s lunch and learn! It is on February 22nd from 12-1 pm and we’ll be doing a self defense class taught by Borders! Spots in this event are limited so click the button below to sign up on our app before they run out! Cost is $15 to cover lunch from The Pine. Let us know how we can serve you! Email us at transfitathens@gmail.com if you have any questions or want to schedule a on-on-one! 👊 Why Women Need Self-Defense!